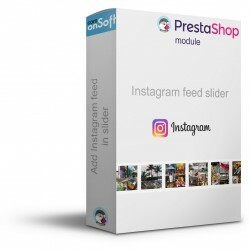 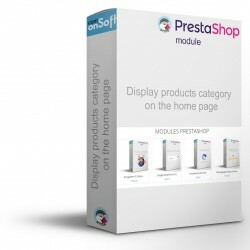 The Prestashop Optimization database module allows you to delete in a few clicks the useless data collected (anonymous baskets, connections, logs, emails ...) to keep a database small and fast. 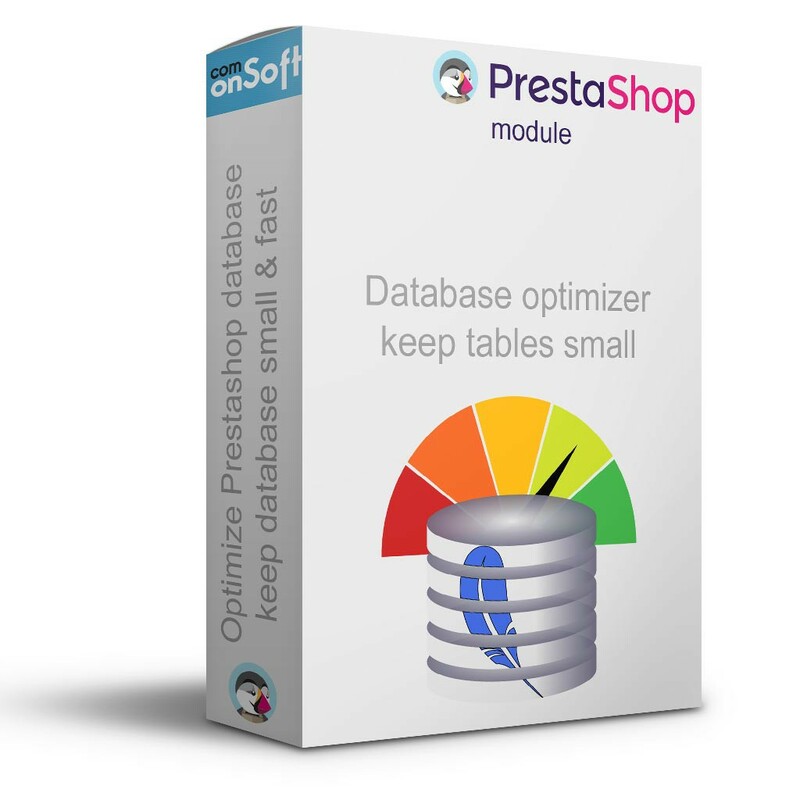 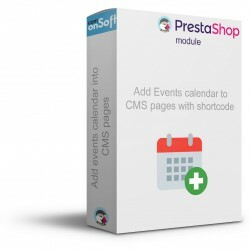 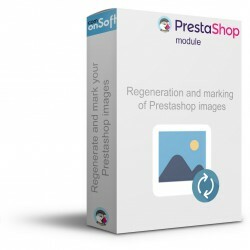 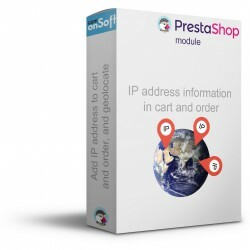 Keep a clean and fast database with our Prestashop database optimization module. 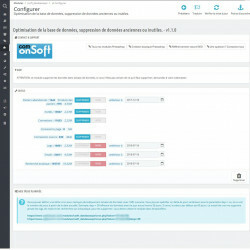 You can also set a cron job to periodically clean the database with the URL provided in the module.